I have built a few boxes before for these subs and have gotten excellent results so far. If you check out my profile you can see what i did in my 2005 Ford Mustang GT. 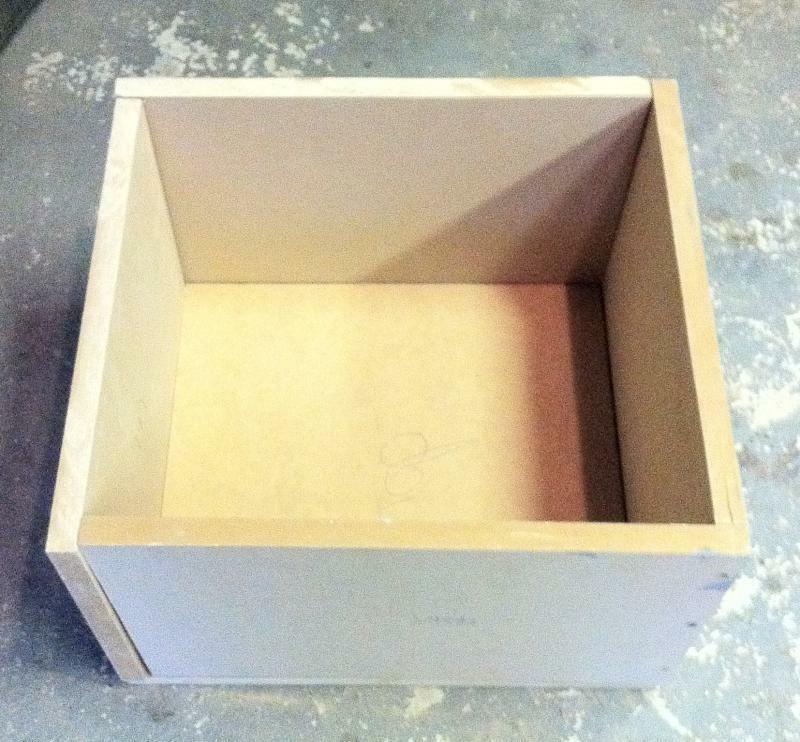 The short version: I built a ported fiberglass box for (2) 10" JBL P1022's separate compartments for each sub. They are being powered by a JBL GTO1201.1 II amp and it sounds great . So much so that when I showed and demoed the system for one of my friends he immediately contracted me to build him a straight forward ported MDF box with only one of these same exact subs. I have been building boxes for almost 12 years now and am always looking for ways to improve on them in anyway possible. I originally wanted to use the same size/dimension port that I used on my fiberglass box because my client wanted the same sound that I had in my car just not as much obviously with only one sub. I now am thinking that i might want to change the dimentions of the port tuning it to a lower freq of 29Hz which the subs Fs is rated at. 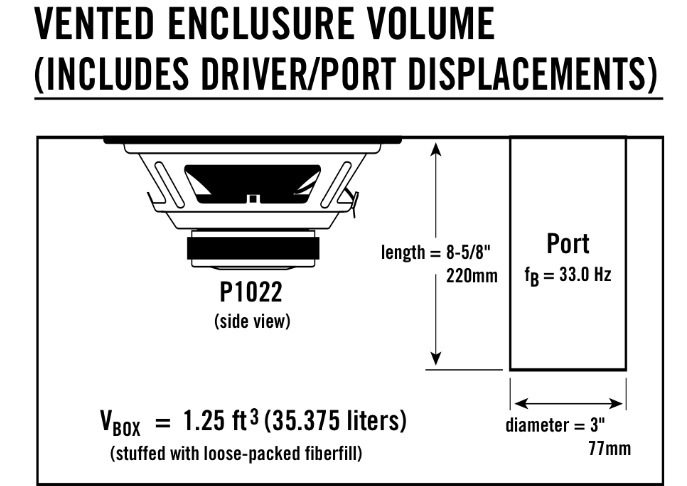 On the spec sheet for this particular sub it states that the port should be 8 5/8" long with a diameter of 3" for a tuning of 33Hz, which is roughly what i did for the fiberglass box. I always have used www.the12volt.com calculators to come up with my dimentions but the port calculator never seemed right to me. Would it make any sense to deviate from jbl's recommendations? if so what kind of port would you suggest? So far I built the box to approx 1.27 cu/ft internal volume. JBL said that it should be 1.25 cu/ft for this sub in a ported box. I left a little wiggle room to maybe play around with a different port. any info would be greatly appreciated. Thanks in advance. Last edited by Beastiezzz; 01-26-2012 at 09:51 PM.